Many landscape jobs produce green waste contractors must dispose. Compost is one way to manage those grass clippings, tree trimmings, leaves and other debris. Compost needs a combination of “green” material—grass clippings, green leaves and vegetable scraps—to produce nitrogen and “brown” material—dead leaves, branches and wood chips—to produce carbon. Compost also needs water. Microorganisms, which break down waste, prefer moisture content between 40-60 percent and shut down when they get too wet or too dry. Test for adequate moisture by squeezing a handful of the material. A few drops of water should come out. Microorganisms also need air. Turn compost weekly for aeration and to prevent unpleasant odors. 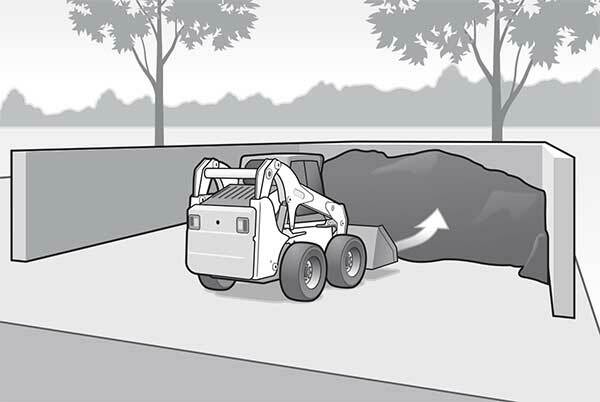 Turning large amounts of compost may require heavy equipment, like a skid-steer. Processing larger trimmings also may require a chipper or grinder. The composting process takes several months, depending on season and temperature. When the compost becomes dark brown and crumbly and has an earthy aroma, it’s ready to use. Small-scale landscape compost operations are generally exempt from solid waste regulations. But before beginning any composting, check with local regulatory agencies. Many localities also provide free composting workshops and information. Follow the steps here to properly compost landscape waste. 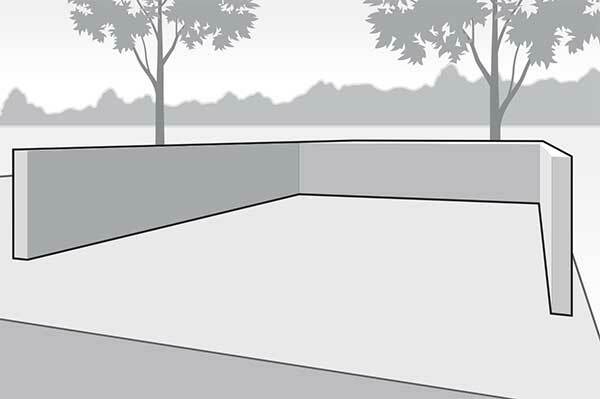 Select a dry, shady spot near a water source. Compost bins vary in terms of size and cost. Compost can be made in a homemade or manufactured bin or on the ground. 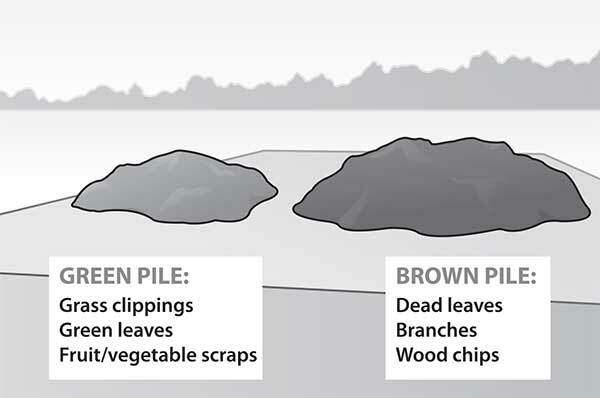 To create compost, add brown and green waste material to the bin in alternate layers. The ideal ratio is roughly three parts brown to one part green. Shred or chop larger pieces of material. Tend to the compost by adding water as needed and by turning it weekly. To view a PDF version of this page in the magazine, click here.